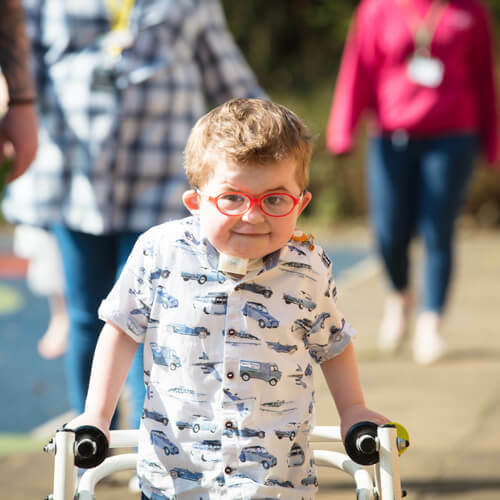 Are you ready to Step Up for children like Oscar? From 1st April (or any other date you choose), you’ll walk, run, dance or skip your way to one million steps. Whether you walk 10,000 steps a day for one hundred days, celebrate 20 years of The Donna Louise by doing 20,000 steps a day or come together with family, friends or co-workers to get the steps in, you’ll do it at your own pace, in your own time, getting sponsored for every stride. Whatever way you do it, with the well-documented health benefits of moving more, you’ll not only be stepping up for Oscar, you’ll be stepping up for you. For just £10, you will receive a Step Up t-shirt and welcome pack with bags of ideas and inspiration to keep you going. 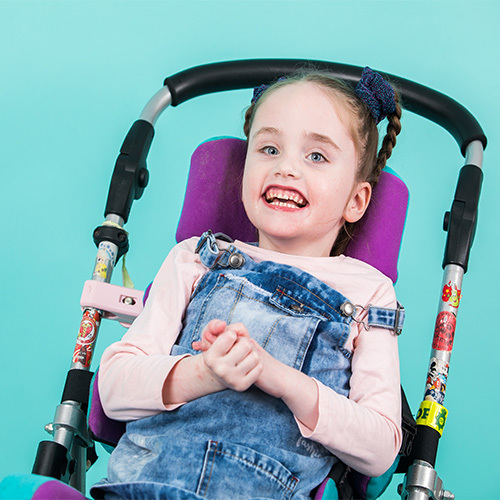 By stepping up and taking part, you’ll be making sure that The Donna Louise can be there for local families every step of the way. 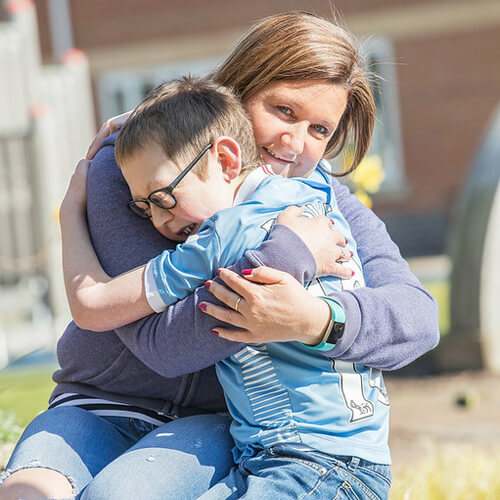 Learn why your support means so much to our #ONEINAMILLION star, Oscar. Oscar just loves coming to The Donna Louise; it makes a real difference to him. Even for a brief few moments we can forget about the challenges and difficulties and have some fun.